Hull City Council, NPS Humber and Pickerings Lifts have been working together for over thirty years, providing mobility services to the people of Hull. 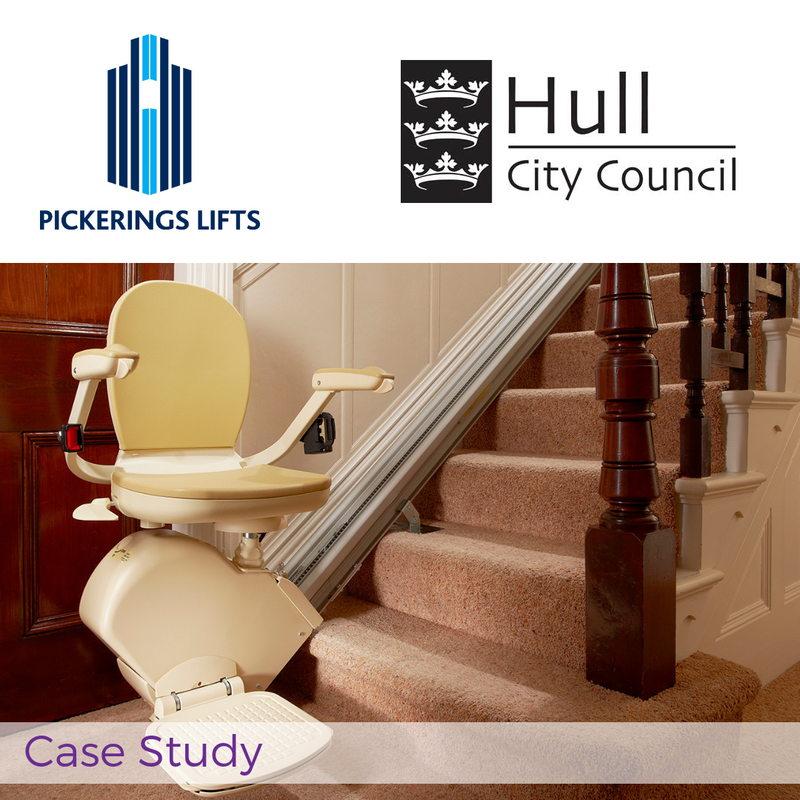 Pickerings Lifts maintain and repair over 1,200 stair lifts in Council-owned residential properties across Hull. Pickerings Lifts service each stair lift twice a year to ensure it runs smoothly and reduce the risk of the stair lift malfunctioning. As older and disabled people are reliant on stair lifts all times of day and night, Pickerings Lifts provide callouts 24 hours a day, 365 days a year. Our experienced customer care team can deal with call-outs from what sometimes can be a very stressed or upset resident, providing support over the phone until the engineer arrives. Our five skilled mobility engineers that cover this contract are trained to at least NVQ Level 2 and are able to service, maintain and install both straight and curved stair lifts from a variety of different stair lift providers. Our Mobility Team meet with Hull City Council’s Estate Team every month to discuss the contract, with reports provided to the Council every month, as well as on an ad hoc basis if required. 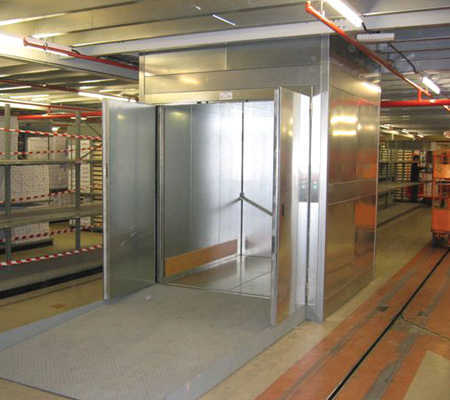 The services Pickerings Lifts provide to Hull City Council have grown and evolved over the last thirty years, allowing us to work closely with the Council to meet residents’ ever changing expectations, as well as changes in disability legislation. 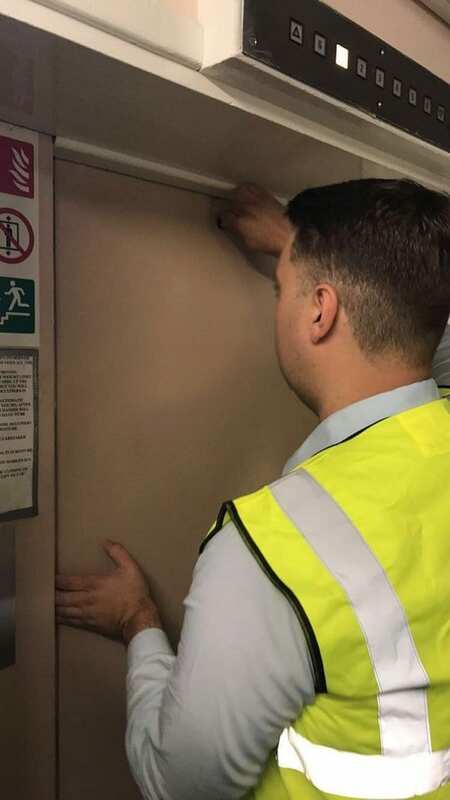 Safety and safeguarding are a priority for both Hull City Council and Pickerings Lifts, with all engineers and managers trained in safeguarding and adhering to all necessary DBS checks. 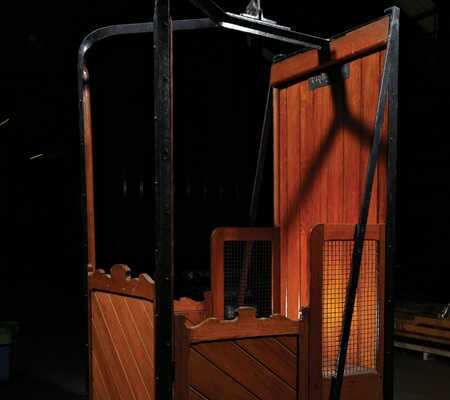 Pickerings Lifts has its own safeguarding policies for adults and children, as well as adhering to Hull City Council’s own policies and high standards. Hull City Council were keen to work with a company that could look for ways to add extra value to this contract. One of the ways Pickerings Lifts helps with this is by recycling and reconditioning old stair lift components that can be reused. The savings made by doing this are reported back to the Council. A spokesperson at Hull City Council said: “Installing a stair lift in a resident’s property can greatly improve their quality of life, enabling them to remain independent while they live at home. We are very happy with the support Pickerings Lifts provides in enabling us to do this”.